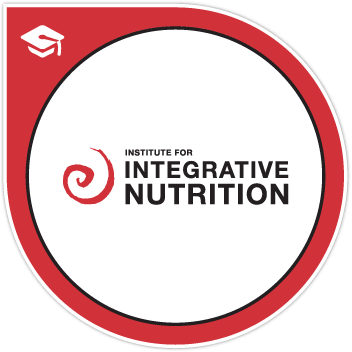 In addition to enjoying a successful and rewarding health coaching practice based in one of Atlanta’s premier health and fitness clubs, I also have a passion for mentoring new health coaches! I’ve worked with more than 300 health coaches over the past three years, and I am delighted to be able to offer this special CRAVE Coach Mentoring POWER PACK – with everything you need to create a thriving, successful practice! Jump-Start Your Coaching Practice! Get Clients! 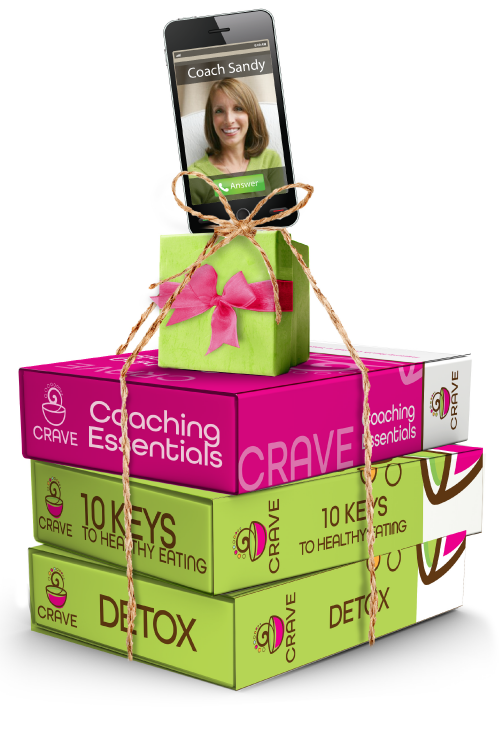 PRESENT & COACH with CONFIDENCE with the CRAVE Coach Mentoring POWER PACK! Special limited-time introductory package value deal! CRAVE Coaching Essentials Guide and Toolkit: includes step-by-step Guide and a comprehensive Toolkit with 30+ customizable client handouts. Coach with confidence, add structure and direction to your sessions, and guide your clients to achieve their goals! (Value: $279) Check out the Crave Coaching Essentials Guide and Toolkit. One 50-minute mentoring session with Sandy, focused on YOU, your practice, your goals, and the most effective ways to grow your business. (Value: $150) Sandy will guide and support you so that you can PRESENT & COACH with CONFIDENCE! Take Health Coaching from theory to real life. Promote and conduct a successful Workshop so you can share your passion and knowledge with a room full of potentials clients and sign them up for a Health History Consultation — the number-one way to grow your business. 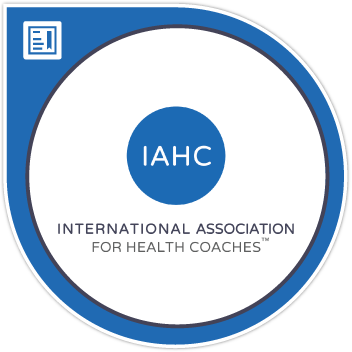 Conduct an effective Health History Consultation with purpose and direction so you can confidently gain and coach new clients! Position and price your program(s) to build a successful, thriving business. Align yourself with referral partners so you’re not alone and you don’t get burned out! Use the Coaching Essentials and “six-month program” tools to achieve breakthrough sessions with your clients and guide them to success! Prioritize, plan and execute your marketing to build a consistent flow of clients and create a satisfying career doing what you love. Professional, customizeable flyers and posters designed to help you promote your one-on-one health coaching practice in your community! All materials are easy to customize with your name, logo and contact information, so you are ready to go! Health Fair 3’ x 6’ Banner design, customizable! Just add your logo, download it to a thumbdrive and take it to your local printer! Three (3) Sign-up Forms (Newsletter, Consultation, or Newsletter & Consultation). A professionally-designed sign-up form to gather names and potential clients! That’s a $995 value for just $449! A savings of $546! (You save more than you spend.) And these powerful tools pay for themselves with JUST ONE NEW CLIENT! Save yourself the TIME and FRUSTRATION of figuring it out for yourself through trial and error. Get started on the RIGHT TRACK TODAY and HAVE FUN doing what you LOVE! Get additional mentoring support with real-life coaching; cut-to-the chase help, actual tools, real RESULTS. Sandy’s real-world, cut-to-the-chase professional guidance will make you feel more at ease, more in control, and more confident to move forward with your coaching practice. In your focused, one-on-one mentoring sessions, Sandy will guide you through your challenges and provide you with real tools and direction that you can use right away to grow your practice! Sandy will support and inspire you! She’s behind you so you can have MORE CONFIDENCE, MORE FUN, and MORE TIME to do what you love! Get on the right track today to a successful health coaching practice with the Crave Power Pack! Have MORE CONFIDENCE, MORE FUN and MORE TIME to do what you love. I’m behind you!